The Eye V.Lite 125 Control. This is one of Eye’s teardrop-shaped rackets, and it has a fan stringing pattern, which gives a bit more power. I got a brief chance to hit with some of the Eye rackets, including the V.Lite 125. You can watch the video here. In short, I liked the slight head-heaviness of this racket. The fan stringing pattern results in a high sweet spot. In some games (like the game against gaultier) it looked more like the red 145 power rather than the orange one, or is it just me? 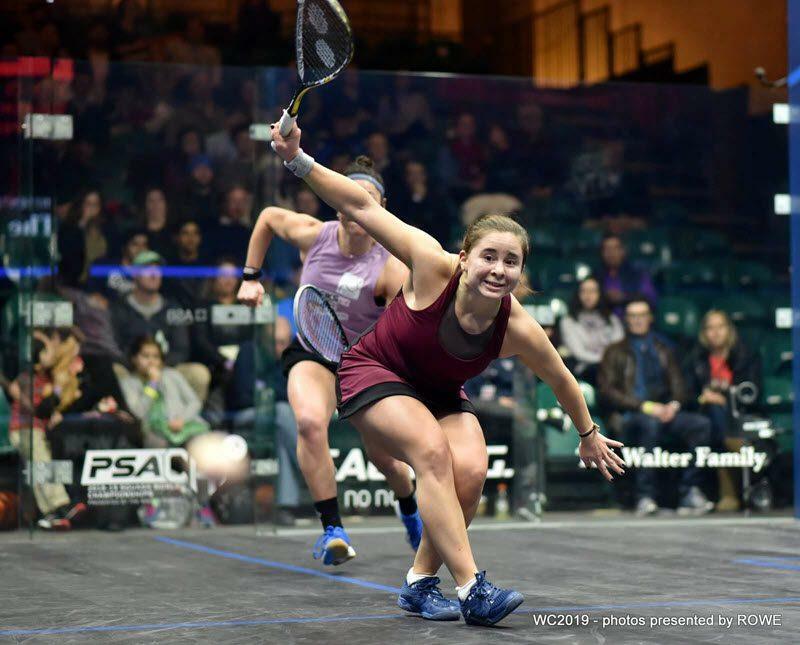 Some photos have more ‘red’ than others…plus I don’t think any pro out there uses any racket heavier than 130g now! Hahaha, dammit! Thanks for the nugget of info anyway ? 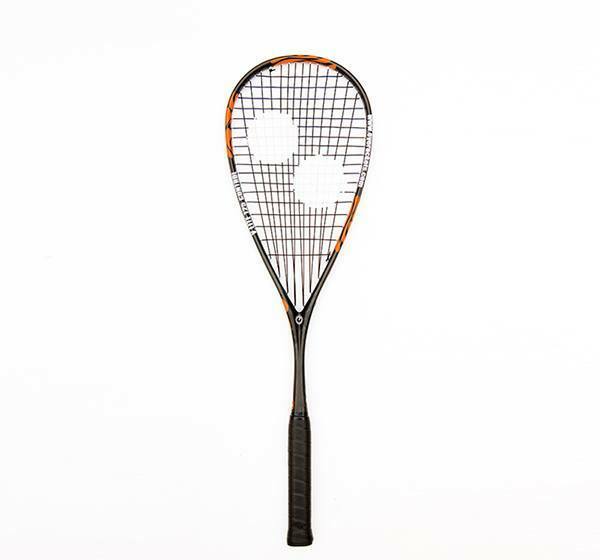 Do you know if this racket is similar to the vlite 110 or 120 control? – I have problems hitting hard with the X.Lite 120 Control. To hit hard and to the back during a long time, I have to make a great effort, and usually, I have some pain in my shoulder the day after. I know it’s my fault because a lack of good swing but that’s gone with the V.Lite 125. 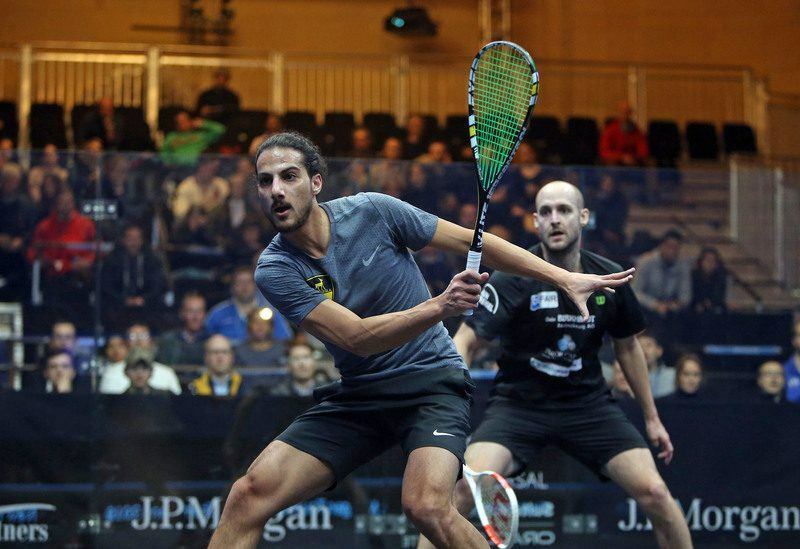 Yesterday I was hitting harder and faster than ever during 90 minutes and today I’m in perfect conditions for another squash session. – Maneuverability is better. I was able to return quick volley shots which usually I’m not able to return in good conditions. – It’s easier for me to make drives glue to the side wall. Probably because I make less effort to put the ball in the back wall, I can focus more in accuracy and less in speed/power. – My dropshots/shots to the nick aren’t not as accuracy as before. Not sure if it’s the racket or I just need more time to get used to it. – There are some shots where I’m not hitting well because I’m not ready yet or because I’m not focused enough. When that happens with the X-Lite 120, I’m able to return the ball but with a very bad shot. With the V-Lite 125, I’m not even able to return the ball, just hit the T or the floor… Probably because the V-Lite has a small sweet spot than the X-Lite. 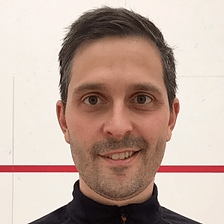 – I break one X-Lite 125 per year, playing 4-5 matches per week. I feel V-Lite 120 durability will be less… but not sure, only a feeling. 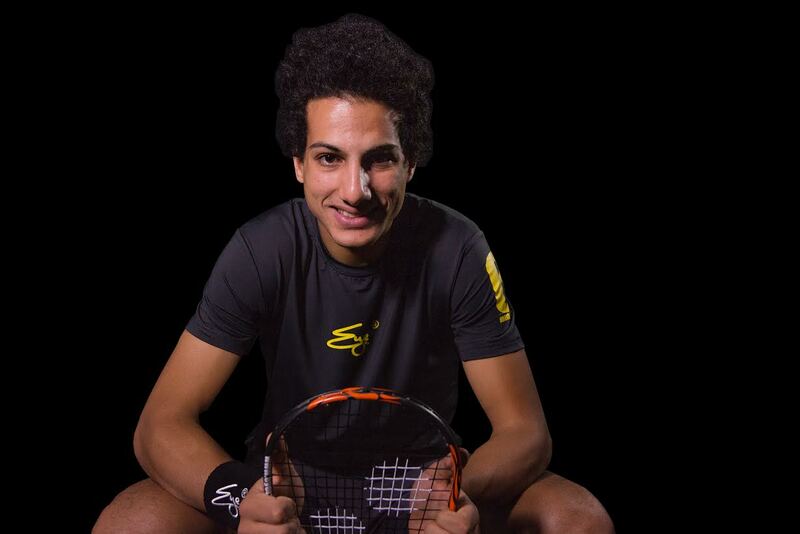 In summary, great racket for some one looking for a racket with a good control but yet with power enough to hit hard. I have the feeling X-Lite 120 is better if you are a attacking player but V-Lite 125 is better if you are a defensive player. How is this for touch? 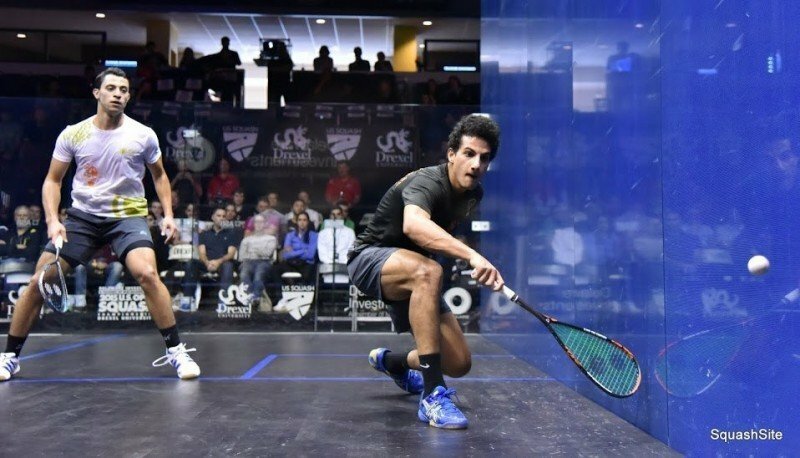 compared to elite 120 control shabana? 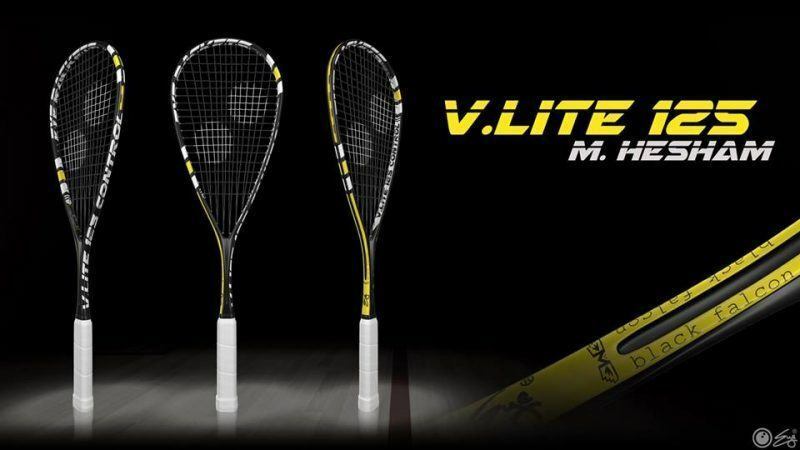 Alex: the V. Lite 125 Control is actually a very stiff, very “precise”-oriented racket and it won’t give you much in the ways of help in pulling off shots. People tend to use very individual terminology here, but “touch” rackets that are softer and with open/loose string patterns are usually more easy to use. This racket has a solid, sturdy frame and a dense string pattern that makes it a very precise, but demanding racket.